Books In Print ® is the leading bibliographic database for libraries, publishers, and retailers around the world. From the enriched metadata that is supplied by publishers, Books In Print provides a valuable resource for Libraries in the process of making smart collection development and purchasing decisions. 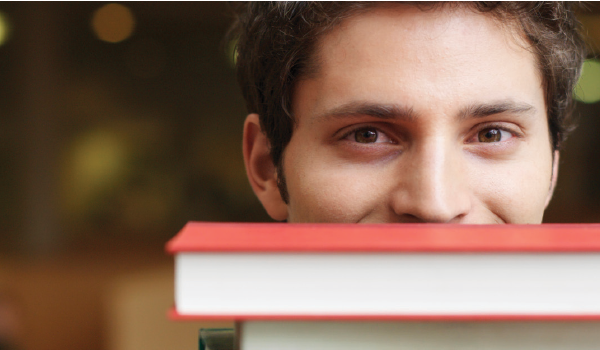 Books In Print helps you search the marketplace, find the right title and explore all known formats options. Character Search allows you to search for a character from their favorite books and view search results for all titles the character appears in, and includes a brief synopsis of the character. Find Similar allows you to see suggested similar titles based on search criteria, or search by specific tags found in Syndetics Book Profiles. 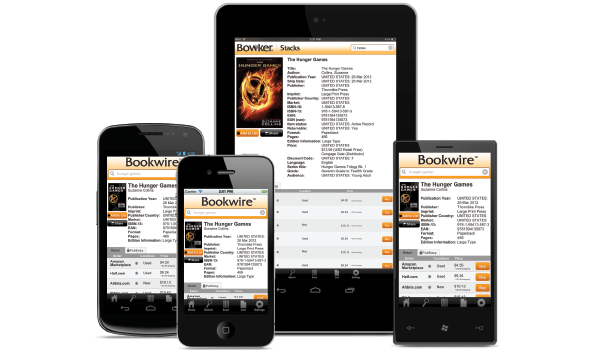 Browse will assist you in finding books based on authors,genres, or topics that interest you. Every query will returnsuggested titles, eliminating dead-end searches. Search everything in the market from books, ebooks, audio books, and videos, through a single Google-like search box, or create targeted result sets with Advanced Search. Find favorite authors, genres, and purchase points. Libraries worldwide consult Books In Print® to find titles, create lists and decide which vendor, ebook platform, or online retailer to source the title. Find the right titles, save those titles and streamline workflows. Books In Print combines the most trusted and authoritative source for bibliographic information with powerful search, discovery and collection development tools designed specifically to streamline the book discovery and acquisition process. 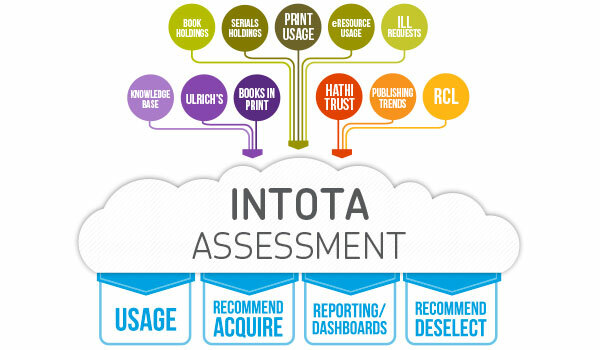 Intota™ Assessment – Unique new tool to analyze all your holdings. Titles within Books In Print® offer a vast amount of information: professional reviews, tables of contents, full-text previews, cover images, author biographies, awards information, summaries and annotations, and much more. Books In Print® contains over 20 million global titles (in print, out of print, and forthcoming), including books, ebooks, audio books, and multimedia. Books In print is available in two subscription levels; United States and Global edition.